So sorry, Uncle Albert—we haven’t done a bloody thing all day! (Remember the Beatles’ song?) Yesterday I was happily on my way to being only 2 postings behind in the 52-week challenge, until I realized that my Evernote checklist of weekly postings didn’t match what I had actually written. Scrolling through my posts, I saw there was NO #27. So here we go. This one’s a doozy! In searching online newspapers for an ancestor’s obituary, I found the giddy announcement about him getting a large sum of money from his stepdaughter. Of course I was intrigued and began to search for more information. I have finally come across some juicy, scandalous stories in my family tree. Although it is by a rather circuitous route, my great-great uncle Albert C. Roberts benefited from scandal in 1927 to the tune of $10,000, which is approximately $140,000 in today’s money. Great-great uncle Albert (1866 – 1938) was born in Elmira, New York to my great-great grandparents Henry S. Roberts and Hannah Beaumont. He was one of Henry’s 14 children, with 7 siblings and 6 half-siblings. Not all of the boys could go into the blacksmith trade like their father, I suppose, and Albert ended up working at Sullivan’s furniture store in Elmira, and later in Scranton, Pennsylvania. When Albert was 28, he married Etta Weaver in Elmira. It was his first marriage, but not Etta’s. 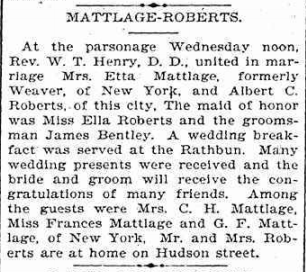 Marriage notice for Etta Mattlage and Albert Roberts, Elmira Telegram, 1895. Etta had been married 6 years before, which at the time, had caused quite a stir. Miss Etta was an actress. By all accounts, a so-so one. But she had caught the eye of a young man, and you can guess the rest. Newspaper headlines shouted: ACTRESS’ CATCH THE SON OF A MILLIONAIRE. Apparently Etta had married in secret and wouldn’t tell anyone who it was. Two weeks later her husband was revealed to be Charles August Mattlage, a “fine looking, clever fellow” and the son of the “mackerel king” of Hoboken, New Jersey—Charles Frederick Mattlage. The Mattlage family was furious and threatened to cut young Charles out of the family. They also refused to acknowledge his new wife. I hope Etta and Charles enjoyed the time they had together, because less than 2 years later, Charles was dead. They did have a child together, however. A little girl named Frances Lillian Mattlage. It is when Frances was 5 years old that her mother Etta married my uncle Albert in 1895. Remember him? 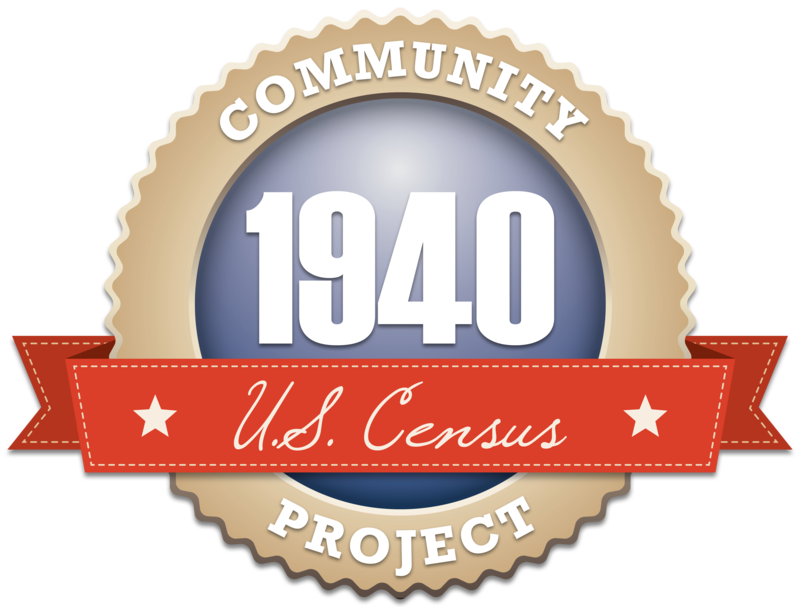 Little Frances is not shown in the 1900 census with her mother Etta and new step-father Albert. Instead, she is with her father’s parents. All must have been forgiven and it seems that they took in their granddaughter after the death of her father, Charles Frederick. It’s a good thing, because her mother Etta died 10 years later. One year after that, my uncle Albert married for the second time. The year was 1911. Life went along swimmingly, we hope, until 1913. That turned out to be the tragic year when young Frances Lillian Mattlage lost both of her grandparents within 5 days of each other. And after all was settled, Frances had inherited a $400,000 fortune and the family home in Hoboken, at 414 Hudson Street. Her grandmother had the foresight to make out her will after her husband had died, leaving much of her estate to her granddaughter. Five days later she then died of a broken heart, or at least that’s what the papers say. It wasn’t long after that Frances, like her mother, caught the eye of a suitor. Rather than her acting talents, one might suppose that Frances’ attraction could have been her great fortune. She reconnected with a childhood friend while on vacation on Long Island, and 5 days after announcing their engagement, Frances and the love of her life—car salesman Joseph John Kerrigan—were married. It was 5 months after her grandparents had died. 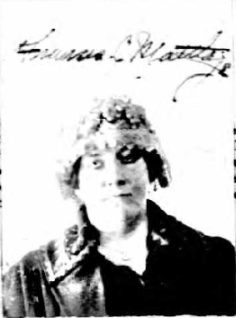 Frances Mattlage Kerrigan’s first passport photo, 1916. Quite a hat there! It would seem that the couple lived the high life. Passenger lists have Frances going to China, Russia, Japan, and Cuba. Her husband was a special assistant to the ambassador to Russia. But it all somehow fell apart after just 6 years of marriage. A 1922 passport application for Frances Mattlage shows that she and Joseph divorced in Washoe County, Nevada in 1919. Her intention at the time of the application was to travel to Norway, Sweden, France, Germany, and the British Isles for about 6 months. 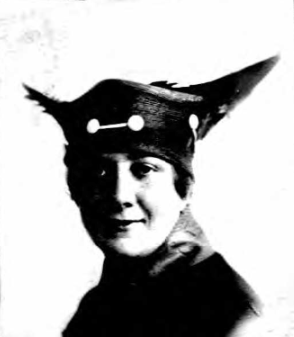 Frances Mattlage’s 1922 passport photo, after her divorce. She looks a little more subdued here. Three years before her divorce, Frances inexplicably lost possession of the Hoboken home where she grew up with her grandparents. For some reason, she’d placed a $20,000 mortgage on it just after inheriting it, moved all of her grandparents’ priceless possessions out and into a home in New York, and then defaulted on the mortgage. Maybe she preferred an address in New York City rather than the home of the “mackerel king”? It is hard to know why, but she allowed the mortgage to default. I found nothing more about Frances until her obituary notice in the papers in 1926. She was only 36 years old. An article in a Kingston, New York paper made note of the value of Frances L. Mattlage’s estate after her death. They said it was a little over $100,000. In 13 years she had only 1/4 of her original inheritance left. And now she was dead. The papers make no mention of why, or say anything of her life. Surprisingly, she left $10,000 to her stepfather. So here we see young Etta, with her early clandestine marriage. She loses her husband soon after, and dies not long after remarrying. Her daughter Frances suddenly inherits a fortune and marries quickly, only to divorce and die within 13 years. Now back to my great-great uncle. Was he surprised to inherit money from a stepdaughter who never lived with him? Probably. Did he perhaps have some influence on her life? Was he one of only a few relatives left? What did he do with his share? We may never know. And he died 10 years later, in a mental hospital in Lackawanna County, Pennsylvania. After all of this scandal, reckless behavior, sudden wealth, and extravagant lifestyle—like everyone else—they all die in the end.